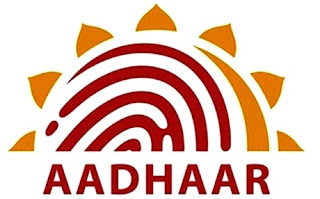 In the Lok Sabha a bill which provides Aadhaar statutory backing for use for transferring government subsidies and benefits was introduced today incorporating clauses to keep personal information discreet and it not being a proof of citizenship. The Finance Minister Arun Jaitley introduced The Aadhaar (Target Delivery of Financial and Other Subsidies, Benefits and Services) Bill, 2016 amid protests by Congress over the legislation being categorised as a money bill which does not need approval of the Rajya Sabha. Taking a dig at the Opposition for linking Adani group with the government Nitin Gadkari said state-owned Kandla port was more efficient than Adani’s Mundra port both of which are in Gujarat. Gadkari’s remarks came during Question Hour in response to TMC member Saugata Roy who mentioned the name of the Adani group when the Minister was replying to supplementaries relating to ports.